When: Every night, with celebrations on Saturday! 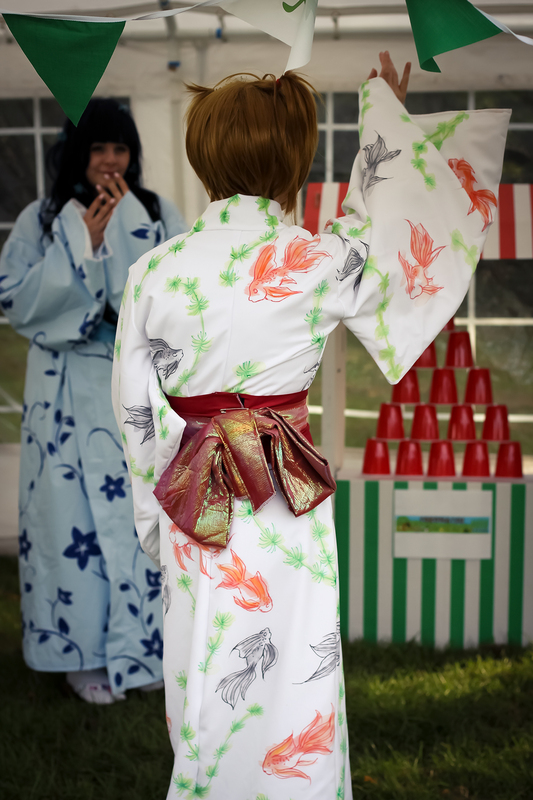 The matsuri is a cornerstone of regional Japanese celebrations. Generally sponsored by local shrines, these festivals celebrate various important events throughout the year, hosting spectacular parades, delicious food stalls and exciting games. Many famous Japanese events, like the Sapporo Snow Festival and the Nango Summer Jazz Festival, are considered to be matsuri. 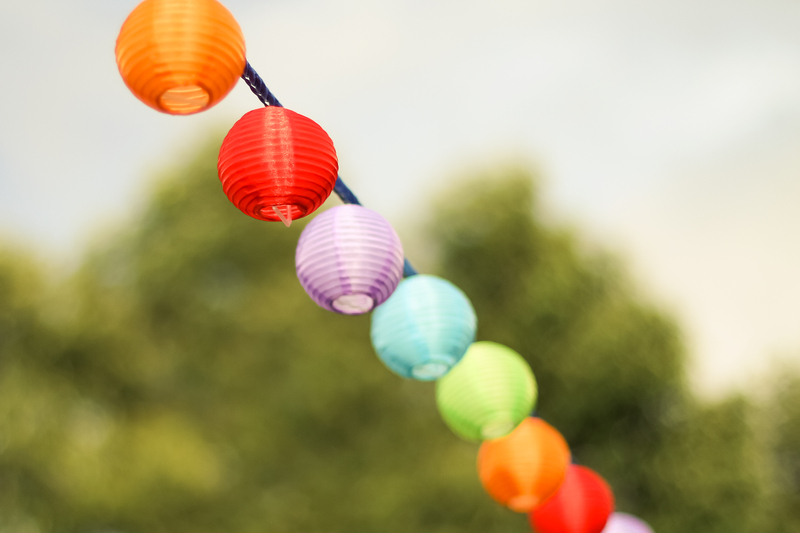 At Tokonatsu, we want to honour these vibrant celebrations with our own regional matsuri. In years past we’ve hosted all kinds of events, and this year will be no different. We’re uniquely placed to offer a glimpse into what a true matsuri looks like, giving you a chance to explore the culture in your backyard! Full details about the Tokonatsu Matsuri, including which events we’ll be running this year, will be confirmed at a later date!